Carly is using Smore newsletters to spread the word online. The american Revolution was the colonies rebeling against King George the 111. Some social cause of the American Revolution were the colonist getting taxed on everyday things, and the Boston massacre. 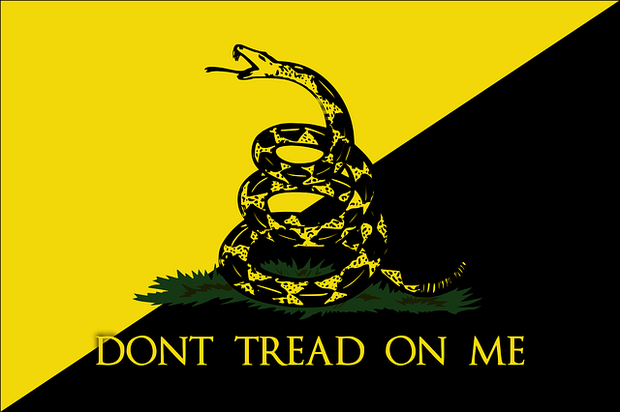 some of the policies that led to the American Revolution were the Tea Act, the Stamp Act, and the Townshend Act. i think the colonist were justified to declare independence from England because they didn't like how England ran its government . Purpose of the navigation act was to put the theory of mercantilism into practice. The two rules that the colonists had to follow when trading goods is you can only use the English of Colonial ships and enumerated could only be shipped within the empire. The Sugar Act was a duty placed on the importation of sugar from the french west indies. It made colonist mad because they need to buy costly sugars from British west indies.The most significant impact of the Navigation Act was the stifling of colonial manufacturing and increasing resentment against the mother country. After the French and Indian War the Proclamation of 1763 was created. King George lll issued the Proclamation to avoid more conflict between American Indians. 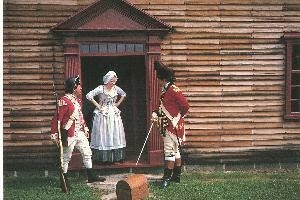 In response the colonists were mad because they wanted to live on the land they won from the war. 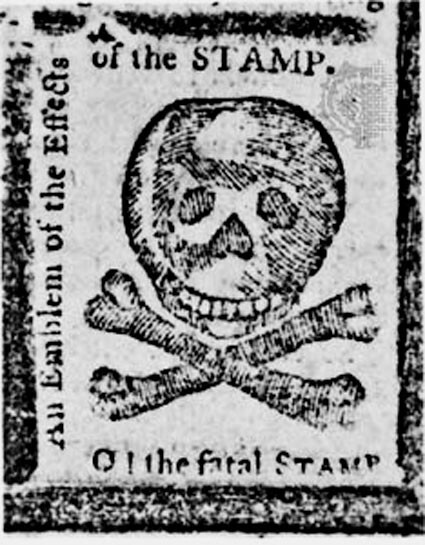 The stamp act was taxing anything printed on paper. The Stamp Act was created to help protect the colonies and pay debt of the French and Indian war. Samuel Adams and the Committees of Correspondence protested the Stamp Act by boycotting. 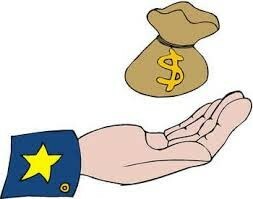 The taxes were discussed at the Stamp Act Congress. 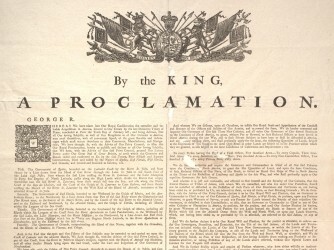 King George lll repealed the Stamp act in response to the boycotting and Benjamin Franklin's address to parliament. Britain sent more troops to keep the colonies in order in response to the Stamp act protests. The Quartering Act was you had to house Britain's soldiers and feed them. the two major issues were that they lost there right to have property. They also didn't like when he soldiers would have blank warrants. Writs of Assistance is a warrant for the soldiers to come into your home whenever they wanted. some items that were taxed was Tea, Glass, and Paper. The group called The Daughters of Liberty made their own cloths in response to the Townshend Act. The British Government continued to tax tea after the Townshend Act was repealed in 1770. 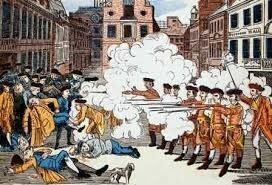 The group called Sons of Liberty continued to use violence and attack homes of British leaders and tax collectors. A group of angry colonist gathered around British soldiers ; More soldiers arrived. Then snowballs were thrown and gun shots were fired. The results were that five people were killed. Samuel Adams used the Boston Massacre as a propaganda. Samuel Adams shared the news and ideas with people in other colonies regarding the incident. John Adams decided to represent the soldiers in the famous trial. 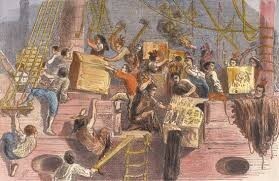 The Tea Act was that the BEIC was only allowed to sell Tea ; which made this a monopoly. 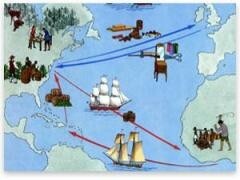 The colonists were still unhappy because they were still forced to pay import taxes to Britain. The Sons of Liberty responded to the Tea Act by illegally boarding the ships and dumping 342 crates of tea into the Boston Harbor. 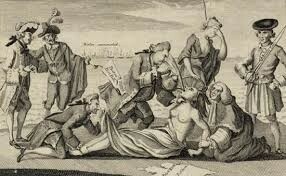 The colonists called the Coercive Acts the intolerable acts. The four laws are it stopped all trading with Boston and Britain, not allowed to have town meetings, gave Britain control of the colony, and strengthened the Quartering Acts. The other colonies responded to the Intolerable Acts by bringing goods to Boston.